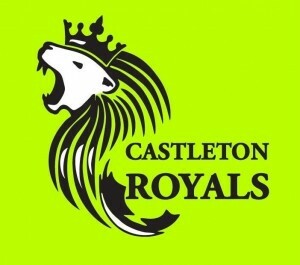 The link below will direct you to information regarding registration for minor sports in Castleton. We continue to support to soccer teams from ages 4 to 17 and baseball from ages 5 to 11. A split mini camp is offered for ages 3 to 5 which offers 6 weeks of baseball and 6 weeks of soccer with a focus on skill and fun. 2015 Registration Information Necessary forms are available here. There will be one (1) last opportunity to register on Sat. March 28 1:00 – 4:00. If you do not register your child by Saturday a late will be applied to your registration fee IF a place on the desired team remains available. Soccer teams must be finalized and submitted to the association by April 14.